Join Us April 6th from 9am to 9pm! Let’s Stamp Out Hunger is an all-day crop for card-makers, scrapbookers, paper-crafters, and stampers. Our purpose is to raise funds and food for the Clatsop Emergency Food Bank and to bring crafters together for a day of fun and learning. Several Make ‘N Take projects will be offered throughout the day along with door prizes, a silent auction, and a raffle. Over 5,000 would have gone hungry in 2018 without assistance from the Clatsop Emergency Food Bank. Of those 5000 people, approximately 1700 were children. 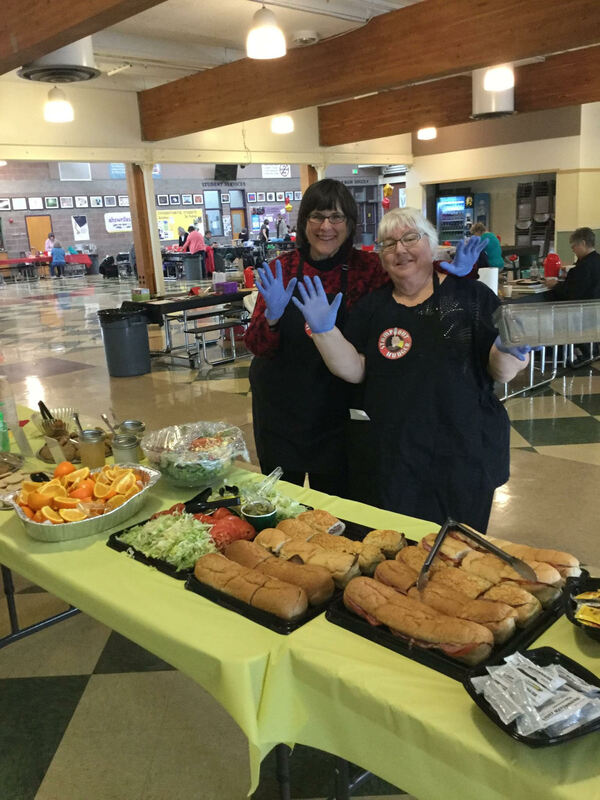 The Clatsop Emergency Food Bank fed 500 of the most vulnerable members of our community. Let's Stamp Out Hunger is the largest fundraiser for the Clatsop Emergency Food Bank. You don't have to be a paper-crafter to participate! The Clatsop Emergency Food Bank accepts food and money donations at their location in the First Presbyterian Church located at 1103 Grand Ave. Astoria, Oregon, 97103. The food bank accepts donations Monday through Friday from 3pm to 4pm. Money goes a lot farther than non-perishable food items. By donating one dollar, the food bank can purchase five cans of food as opposed to one can of food from that same dollar if purchased by a consumer. 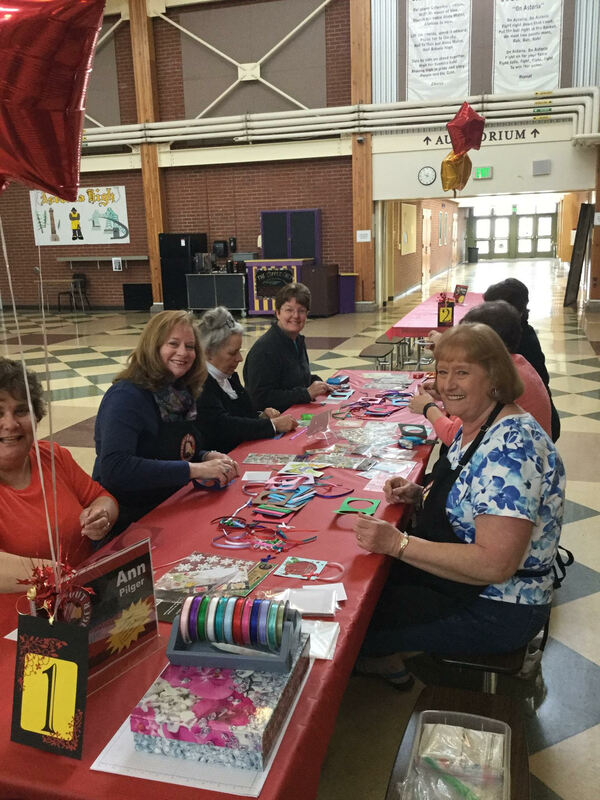 This event was founded in 2015 by Bobbi Brice and Cindy Miller and the board was established in 2018. The following board members have put in several hours of their personal time to organize this fundraising event for paper crafters. Those who are interested in offering their time to volunteer for this very worthy event, please use the contact us link at the bottom of this page. We cannot accept credit or debit cards at the event. There is a TLC-Fiber Federal Credit Union and a US Bank in downtown Astoria. If you plan to make a fun weekend out of attending our event on Saturday, be sure to check out these local hot spot recommendations. Cannery Pier Hotel: This luxury hotel is right on the waterfront and offers the best view in Astoria. Crest Motel: The crafty owners of this establishment offer nice rooms with an incredible view of the river at a reasonable price. Atomic Motel: Budget friendly and right downtown next to the Pig ‘n Pancake restaurant which is also highly recommended. 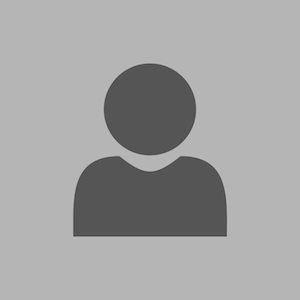 We are adding demonstrators all the time, so check back to see if your favorite teacher is listed. Susan is heavily involved in our community. 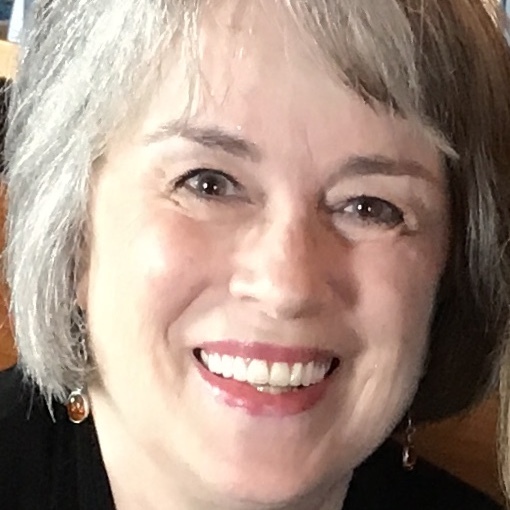 She volunteers for several committees and boards in addition to being a member of the Let’s Stamp Out Hunger planning board. A retired teacher, Susan purchased a raffle prize to learn card making from a local crafter three years ago, and she was quickly hooked. 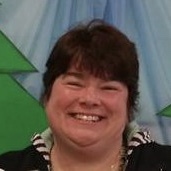 Tami Gandy lives in Seaside and got hooked on cardmaking by going to Lynn Hoth’s house to "play" one day. From that day forward she has stocked up on supplies for her crafty side. She loves to craft with others and attends classes and events to learn new techniques. 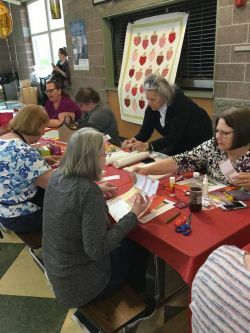 Debra Jones is multimedia artist from the Columbia River Gorge area and is excited to be part of WHP Fun Friday where she meets the last Friday of every month to craft with others. She is a new addition to our team of demonstrators this year. 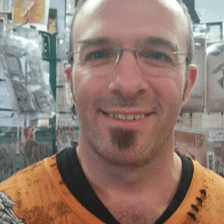 Robert Leamy is a recent transplant to our area from Vancouver, Washington. He and his wife Cindi have consolidated their Impressing Ideas stores from Vancouver, Washington, to Surfside, Washington. Robert is also a musician and has been known to serenade participants at the LSOH events. 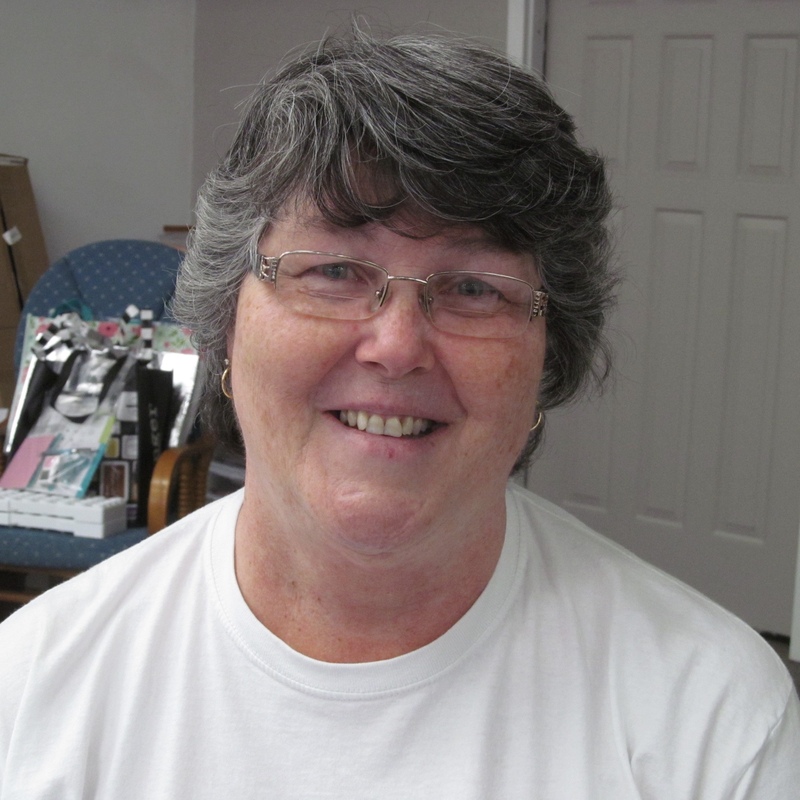 Pam Petrie lives in Hillsboro, Oregon, and first came into paper crafting after taking a class from a Stampin’ Up! Demonstrator. She is enjoying her new paper crafting hobby and is quickly growing a stash of supplies to fuel her creativity. 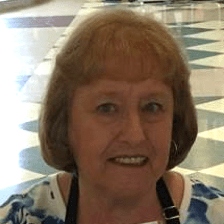 Ann Pilger lives in Seaside, Oregon, and belongs to a monthly card club in Astoria as well as the Beach Biddies, and Sew and So’s in Seaside and the Sou’Wester Garden Club. 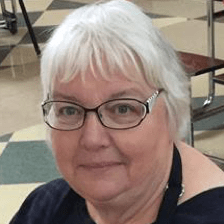 She has been a regular contributor to LSOH for the last four years. An extremely talented paper crafter, Judy Ray has been a member of our demonstrator team for many years. She has a knack for looking at a project and being able to figure out how to make it. She lives on the Long Beach peninsula but spends many of her creating hours with us here in Astoria. 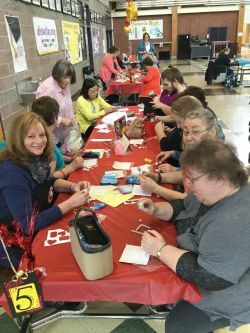 Wanda Riley lives in Warrenton, Oregon and is a banker by day and a crafter by night who holds classes in her home where she teaches card-making, scrapbooking, and how to use the Cricut. She designs and teaches a Christmas Card class nearly every year. 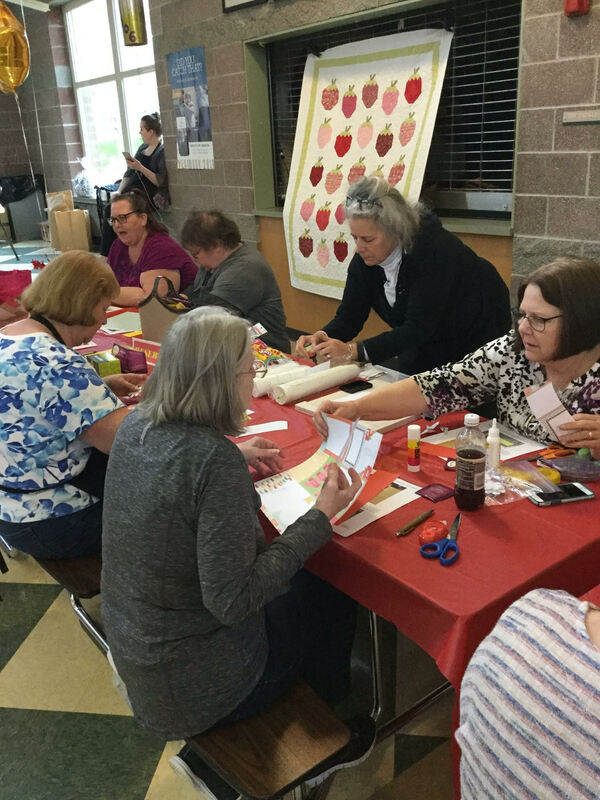 Becky Schoelich was immediately hooked on paper crafting in 1991 when she took a $10 class at a neighborhood stamp store. She started teaching classes when she signed up to be a Close To My Heart consultant in 1999. 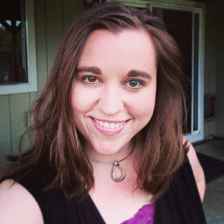 Melissa Tennison lives in McMinnville, Oregon and has been a Stampin’ Up! Independent Demonstrator on and off since 2007. She shares her love for paper crafting projects on her Website and posts video tutorials on her YouTube channel. 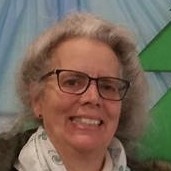 Mari-jo Truett lives in Seaview, Washington, and is a frequent instructor at Young At Heart Paper Crafting, where she also works occasionally. Her paper crafting talents range from cards and scrapbooks to treat holders, baskets, and more. 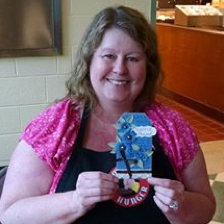 Trisha White is a well-known local artist, teacher and card maker. 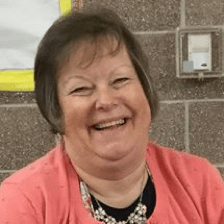 She has taught locally and in the Portland Metro area for several years. She is a Certified Copic Instructor, the owner of Crane Island Comforts and maintains a blog and Etsy shop. Cindy Young is the owner of Young at Heart Paper Crafting in Astoria and a former Stampin’ Up! Demonstrator. 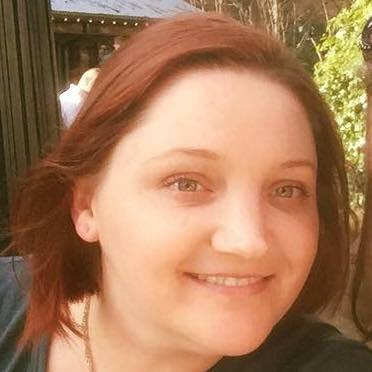 Cindy has been working with paper crafts for over ten years. She holds four card making classes every Wednesday at her shop. During the event, raffle tickets can be purchased for $5 or 3 for $10. Each ticket gives you a chance to win one of the exciting prizes donated by our generous sponsors. The more tickets you purchase, the higher your chances of winning! 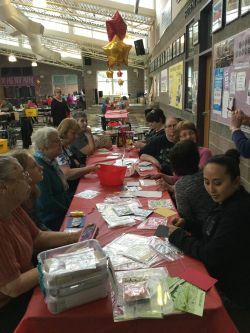 The Silent Auction is a great way to help contribute to this worthy cause while gaining new paper crafting tools and supplies. We could not hold this event if it wasn’t for the generous support from our local sponsors. We would like to thank those who have helped make this event great! Check here to recieve our newsletter!